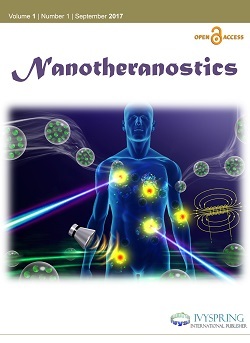 Theranostics is a multidisciplinary journal that publishes innovative and original research papers reflecting the field of molecular imaging, molecular therapeutics, multifunctional nanoparticle platforms, image-guided therapy, and translational nanomedicine. International Journal of Biological Sciences is a general research journal with scope covering all areas of biology and biological sciences. Articles include original research papers, reviews or mini-reviews, and short research communications. Journal of Cancer publishes papers of high quality in all areas of cancer related fields, especially novel concepts, new methods, new regimens, new therapeutic agents, and alternative approaches for early detection and intervention of cancer. International Journal of Medical Sciences publishes papers of significance in areas of basic medical sciences and clinical research related to the studies of human diseases. Journal of Genomics publishes papers of high quality in all aspects of genomics, proteomics, gene research and development. 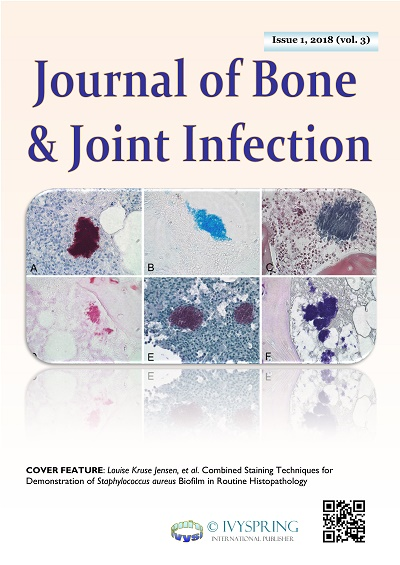 Journal of Bone and Joint Infection (JBJI) is a peer-reviewed journal publishing papers of highest quality in all areas of bones and joints research. Nanotheranostics publishes innovative research and review articles that apply and develop nanomedicine strategies for advanced theranostics. 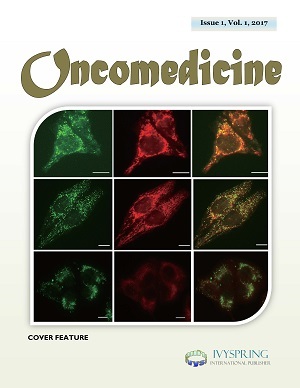 Oncomedicine is an international journal publishing cutting edge research in oncology and medicine including basic sciences, pre-clinical and clinical studies.